Our ambition is to lead the industry and be a trend setter by providing customized solutions to every customer's requirement. This is only possible with the right people to help us achieve it. We need people with a winning mindset, a passion for excellence and an appetite to drive personal performance. 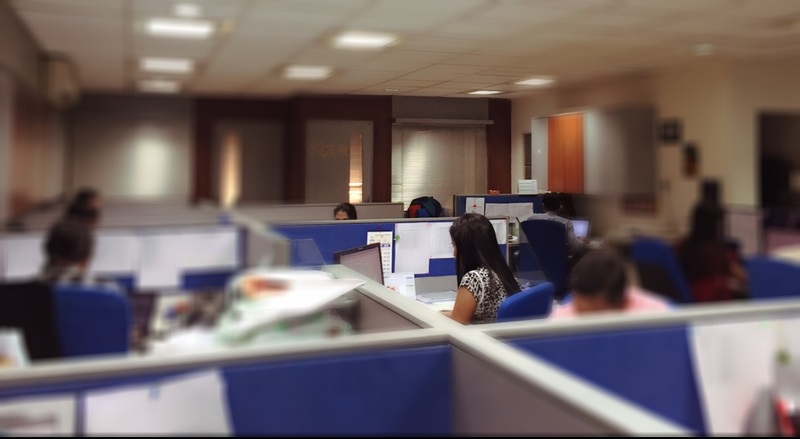 A career at Seashell Group will let you join one of India's growth oriented and people-driven employer. We have gained reputation as one of the preferred employer, dedicated towards performance and perfection by providing an environment where individuals can achieve their goals, both professionally and personally. We have always encouraged our team to spread their wings and bring diversified approach in order to pursue a career of their choice within the group. We offer to take advantage of development opportunities, create more room to succeed and grow, with attractive rewards and benefit packages.